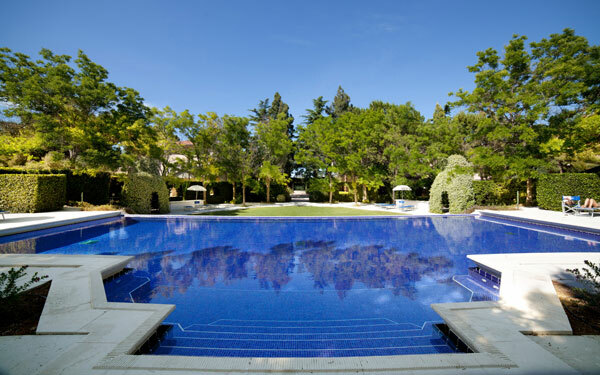 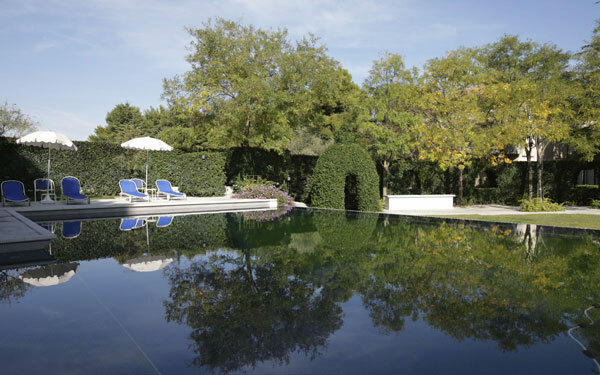 Villa Maria is an elegant property made up of an hotel and a resort immersed in the greenery of a 6 hectare park with a botanical garden and a large outdoor pool. 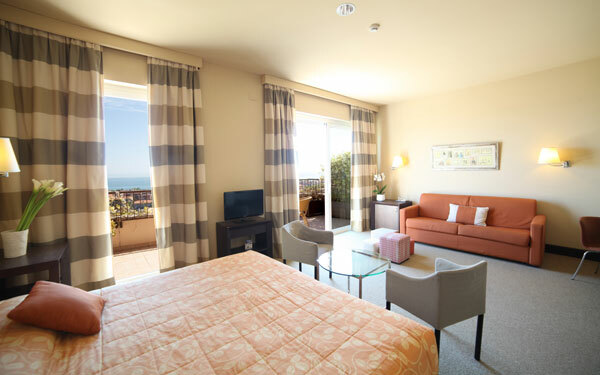 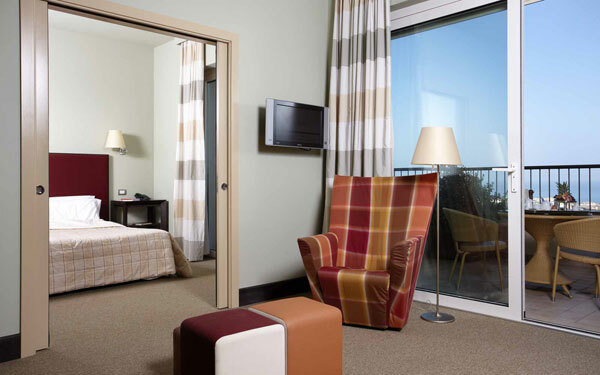 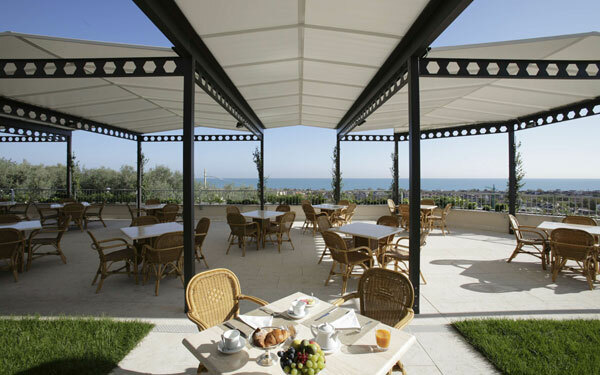 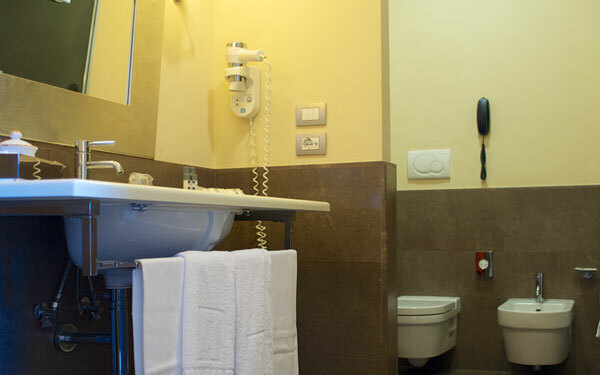 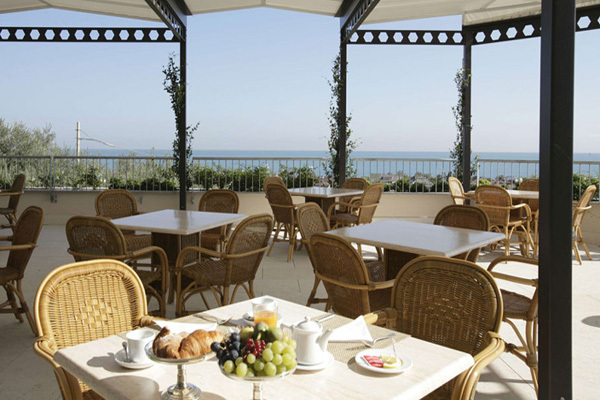 Close to Pescara, the hotel is just a few kilometres from a private beach in Francavilla a Mare, which guests can reach with the hotel’s free shuttle bus during the summer months. 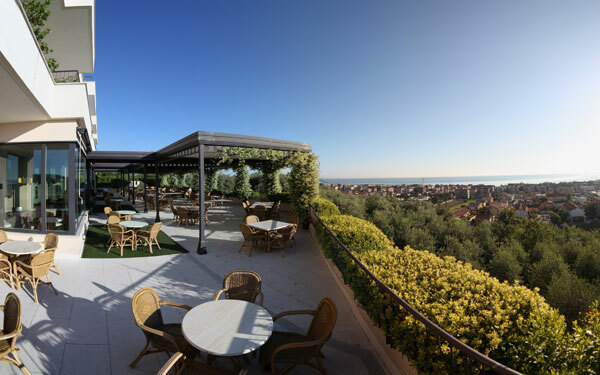 The restaurant, which boasts a beautiful terrace, serves up dishes inspired by the local cuisine, and the hotel also boasts an internal Spa, Linfa, divided into 3 sections dedicated, respectively, to relaxation, aesthetics and fitness. 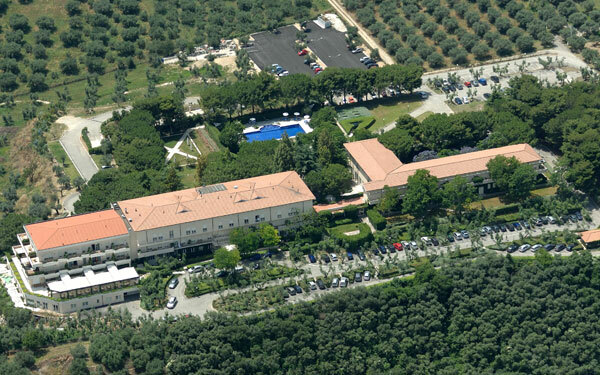 The closeness of Chieti, Pescara and the international airport of Abruzzo make Villa Maria the ideal place for events, congresses and seminars, for which the property boasts 7 meeting rooms that can host up to 180 people. 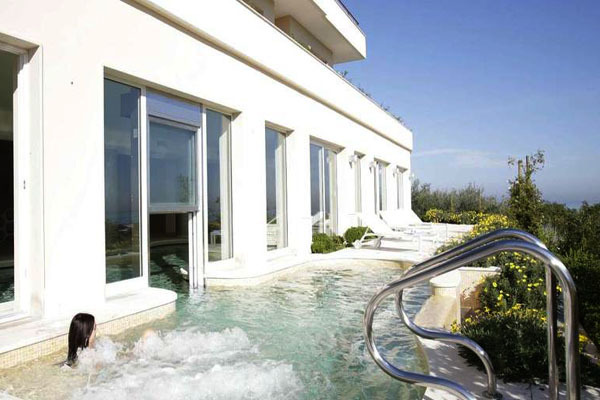 The Linfa Spa at Hotel Villa Maria has a relaxation area, an aesthetics area and a fitness area. 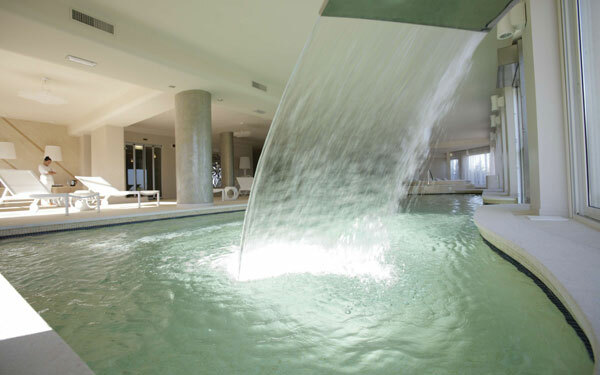 The Relaxation Area is made up of an indoor and outdoor pool, the latter which is open during the summer months, and these face an area with a Turkish bath and sauna, as well as a relaxation area, solarium with a garden and a tea corner. 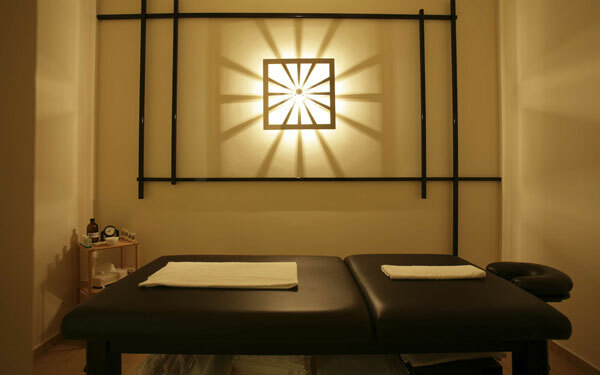 The Aesthetic Area has 5 booths, two of which are used for massages and body treatments, one for face treatments, another for aesthetics and the last features sand and shell flooring and a ‘Cloud Tub’, an innovative floating treatment that encourages the body and mind to completely relax. 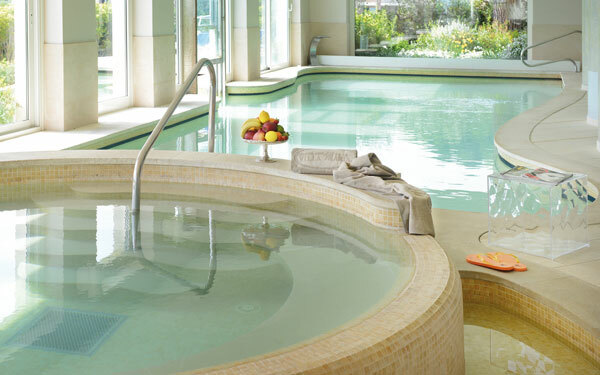 Lastly, the Fitness Area is made up of a gym that is well-equipped for cardio activity and weight-lifting, and some of the treatments available at the Linfa health farm include an Ayurvedic, Californian and Hot Stone massage. 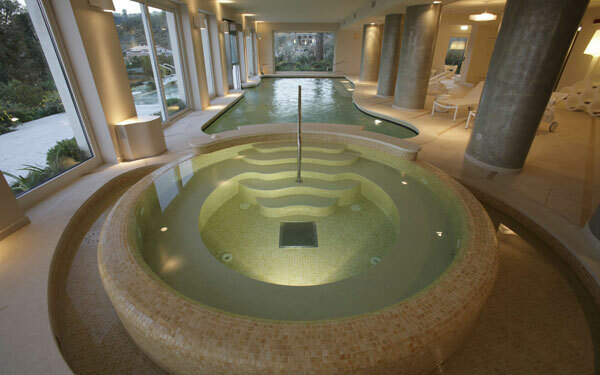 Children older than 12 years allowed in the Spa. 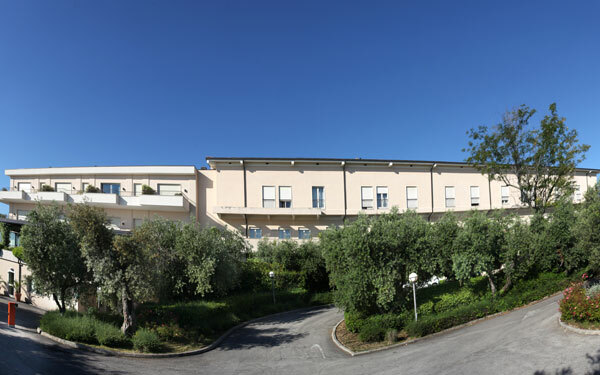 The various accommodation structures at Villa Maria Hotel offer a total of 87 rooms: the Superior and Deluxe rooms are located in the central part of the hotel and have direct access to the spa and boast a view of the pine trees or the sea; the Junior Suite has a private terrace; the Master Suite has a solarium and a mini, heated Jacuzzi pool; and the standard rooms can be reached from the corridor that runs through the ‘wintertime garden’. 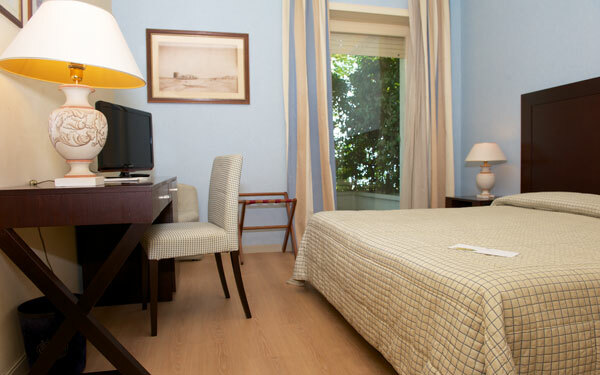 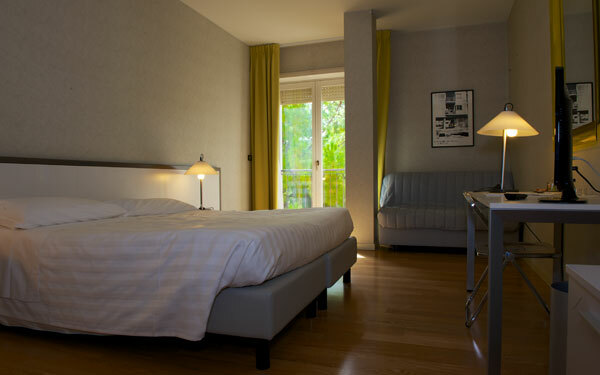 All the rooms have air conditioning, satellite television with pay tv, a safe box, minibar and free Wi-Fi, which is present throughout the property. 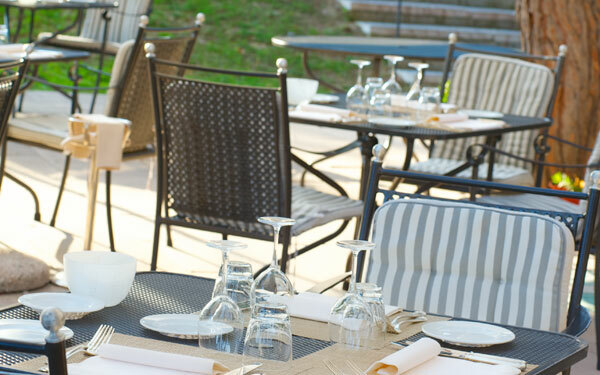 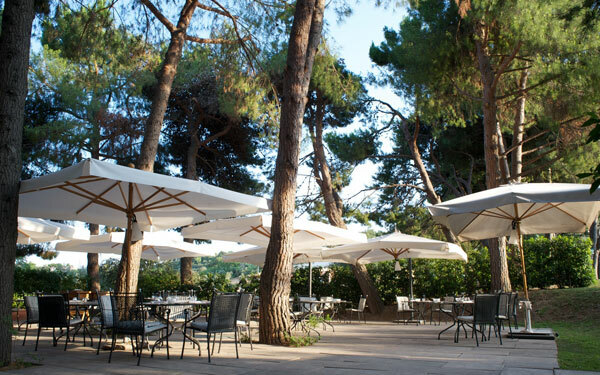 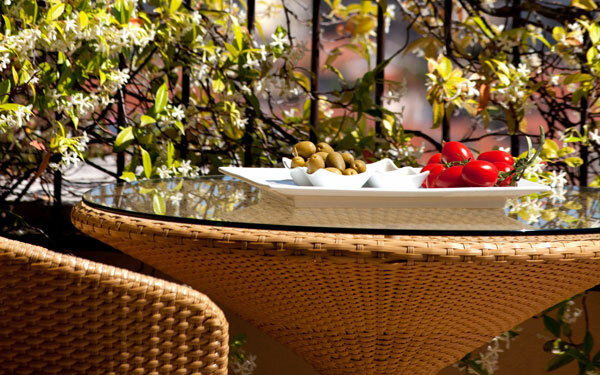 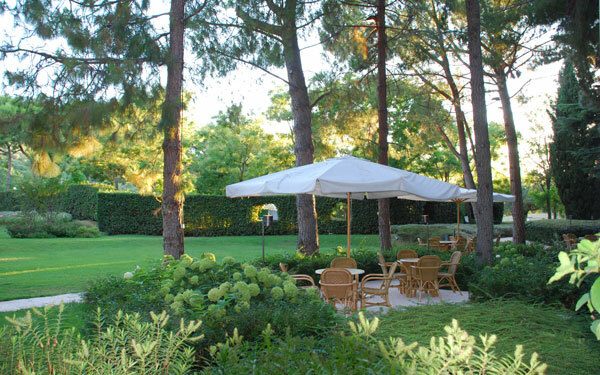 There are two restaurants at Villa Maria Hotel: the Uliveto restaurant, with large windows that look out over the park, is open for dinner and, during the summer months, also lunch; whilst the La Pinetina restaurant is open during the summer for lunch and dinner and is located amongst the trees in the park. 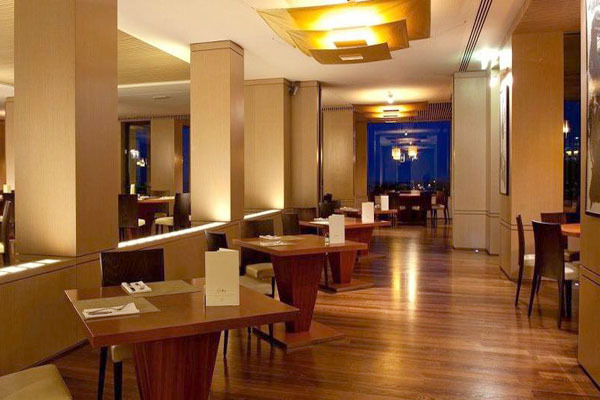 Both these restaurants serve up a cuisine inspired by the local traditions which are reworked by the multi-award winning chef. 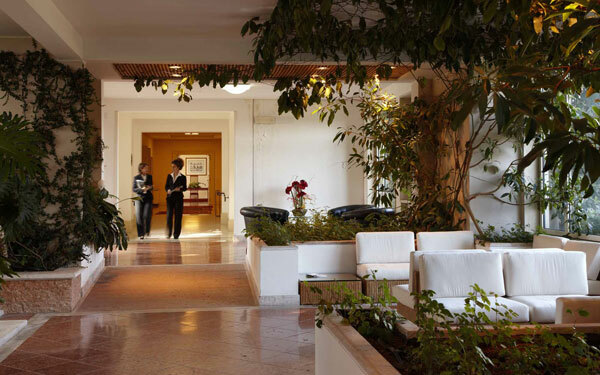 The hotel also boasts two bars, one in the lobby and the other, the Green Bar, outdoors. 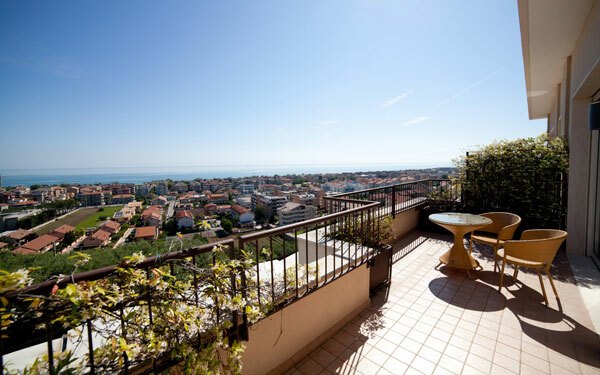 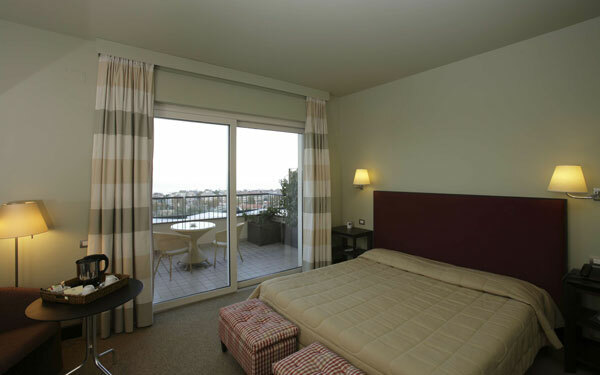 Pescara and Chieti are just a few kilometres from Hotel Villa Maria, both of which are lively cities from a cultural and commercial point of view. 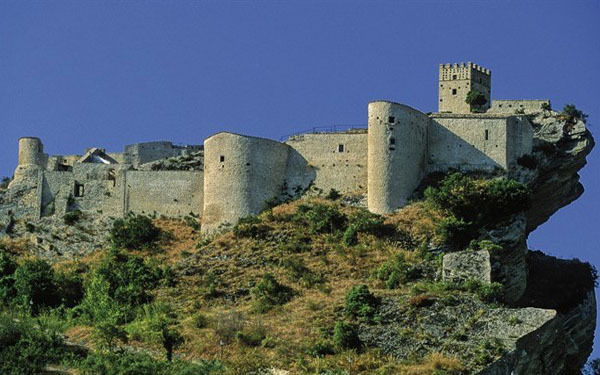 Chieti in particular offers guests various points of archaeological interest, whilst the area of Abruzzo itself is very attractive thanks to its extraordinary natural resources. 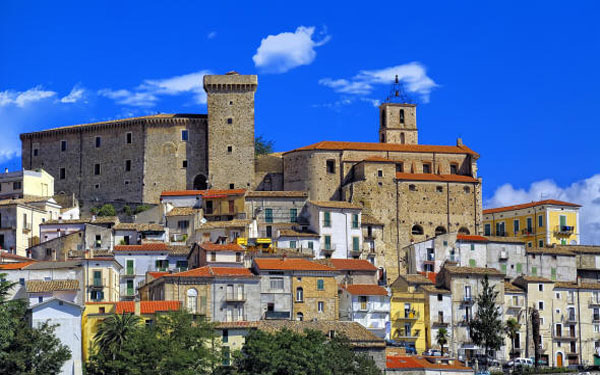 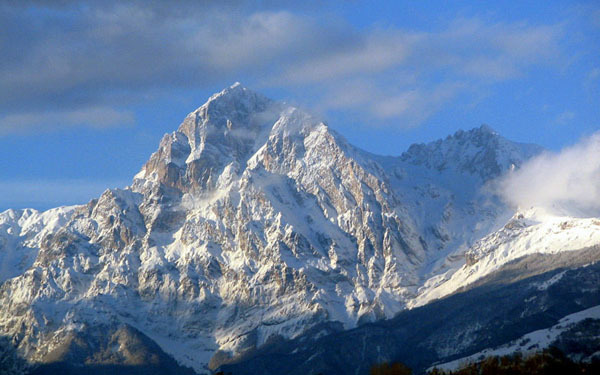 Nature lovers will certainly enjoy a visit to the Majella National Park and the Gran Sasso and Monti della Laga National Park, where they can see wild deer, wolves, eagles and many other animals that live here. 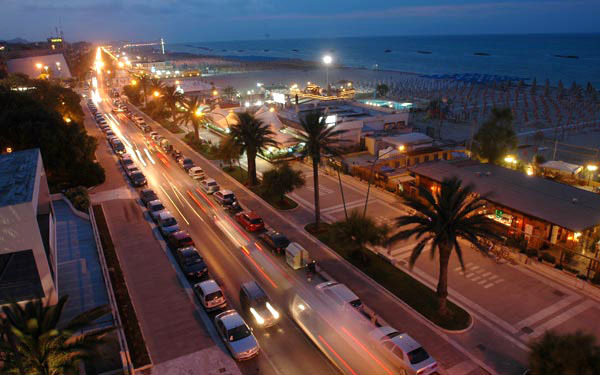 Sea lovers simply cannot miss a trip to the Trabocchi coast, a part of the province of Chieti where there are numerous fishing machines built out of wood on stilts, some of which have been converted into picturesque restaurants. 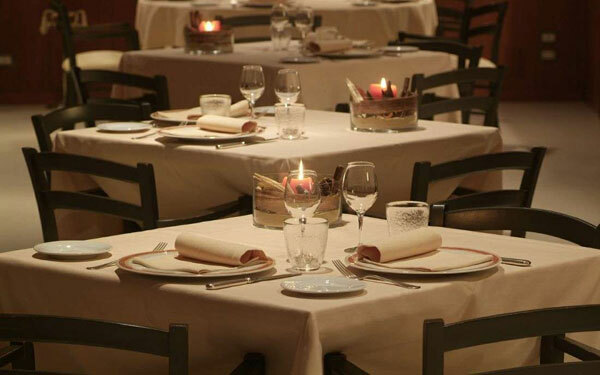 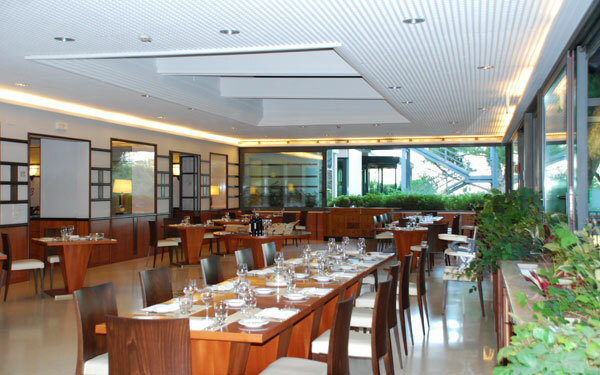 Other restaurants and trattorias can be found all over the area and the majority of them serve up the best dishes from the excellent local cuisine, as well as offering many prestigious wines such as Montepulciano d'Abruzzo, Trebbiano and Cerasuolo d'Abruzzo.